If you’re not a smart shopper, eating a nutritious, real food diet can be expensive. 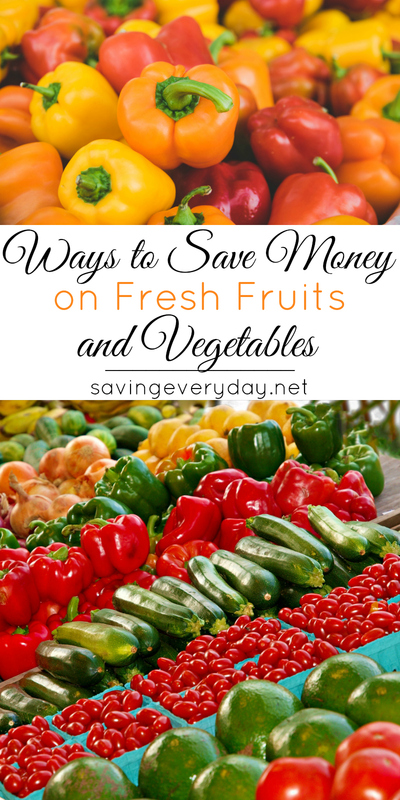 Here are my top tips for saving money on fresh produce! I’m regularly asked how to save money on fresh produce. 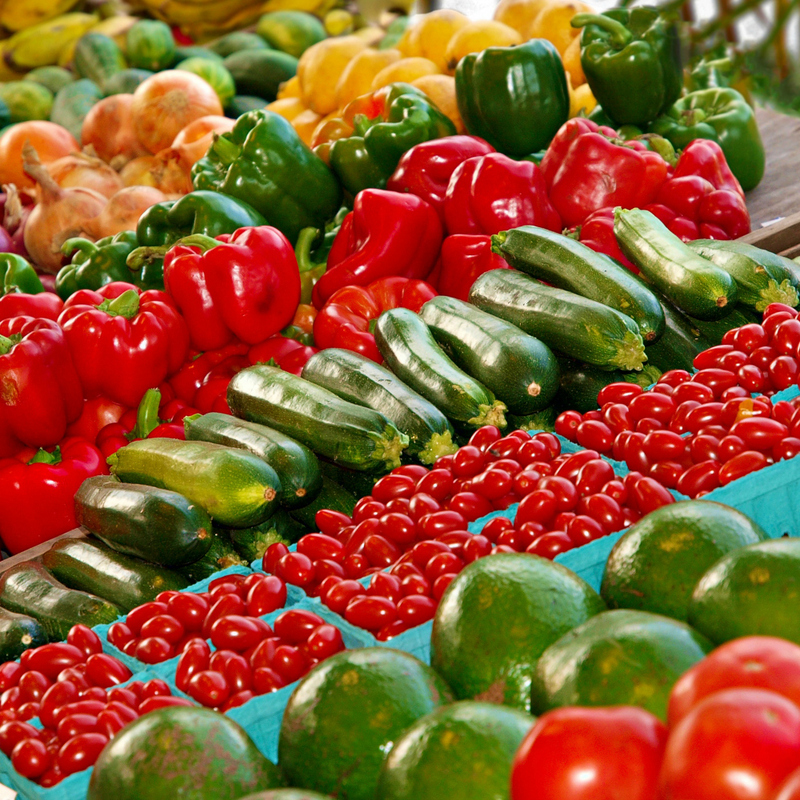 Getting five servings of fresh fruits and vegetables isn’t always easy – or affordable! My husband takes fruit every day in his lunch, and I love to cook with fresh veggies and herbs, so we go through a ton of produce in our house! Here are a few things I personally do to save. Buying in-season produce can save you a ton of money. We love asparagus. However, if they’re not $1.99 a pound or less, I’m not buying them. Be flexible and adapt to what’s most affordable at the time. Pay attention to the weekly ads and plan your grocery budget around what’s on sale. Your family might love bananas, but if they’re not on sale anywhere, buy what is on sale that week and save. Be sure to look for unadvertised deals. My Kroger recently had an unadvertised deal on pineapple for $1.00 each, which is an amazing price. Since pineapple freezes well, I bought several. Asian markets have ridiculously low prices on produce and fresh herbs. Like…crazy low. If you’ve never been to one, I encourage you to go see what deals you can find. This is my go-to place for buying fresh herbs, which are usually less than $1 a bunch! Compare size and numbers. In the picture above, you can clearly see the size difference. If something is priced as “each”, and not “per pound”, look for the biggest ones to get more for your money. If apples are $1.99/bag, count them, and choose the bag with more. Even though the weight is the same, a bag with six smaller apples will last longer than one with less. 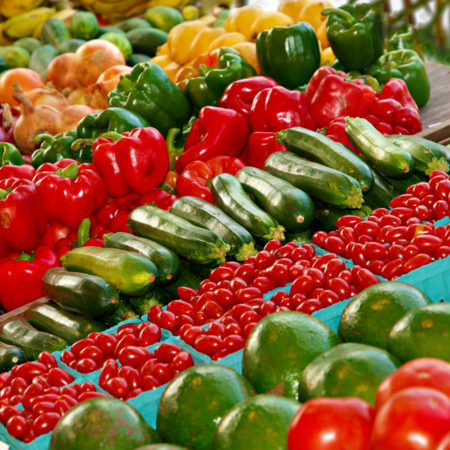 Farmer’s markets have boomed in the past few years, and you can find some truly amazing deals on produce. But be warned, not everything is a deal. Get to know the vendors and try to buy from those who have small, local farms. You’ll likely get produce that was just picked and will last longer. 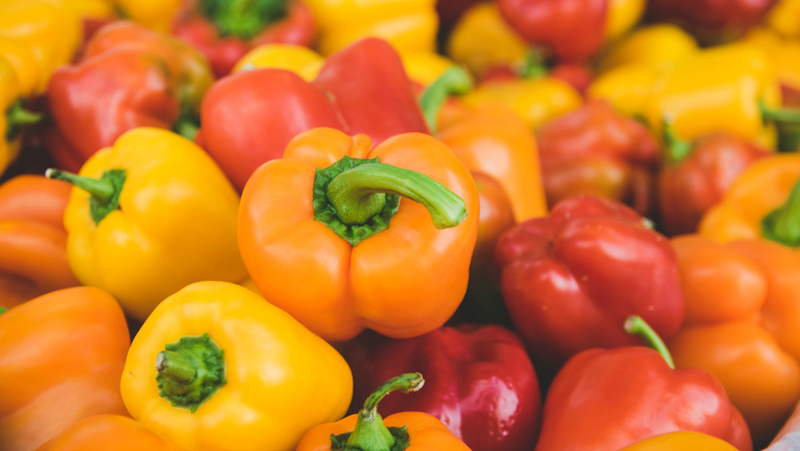 Steer clear of the vendors who are wholesaling commercial produce, which is not always the best quality. Homegrown produce is far superior in flavor to produce that’s been artificially ripened and commercially grown. Shop at discount stores like Trader Joe’s and Aldi. My husband and I actually go to Trader Joe’s every weekend to stock up on some of our favorite produce items. Their prices are great, and I love the unique choices you can find. Aldi has every day low prices on produce, and they are really stepping up their organic game! Use coupons and cash back apps. Ibotta, Checkout 51, and Berry Cart will all pay you cash back for buying produce, and you can combine the savings. Be sure to save your receipt, because most require you to snap a picture of it to get your money. Offers change weekly, so I usually check the app. before heading out to the store. All of these are incredibly quick and easy to use. I earned over $500 in 2014 for buying groceries I was going to buy anyway – all FREE money! You can also do things like growing your own garden, co-op, go to u-pick farms, and use coupons. Like the Facebook pages and sign up for newsletters of your favorite brands (Earthbound Farms, Driscoll’s, etc…). They often send out rare coupons to their most loyal fans.